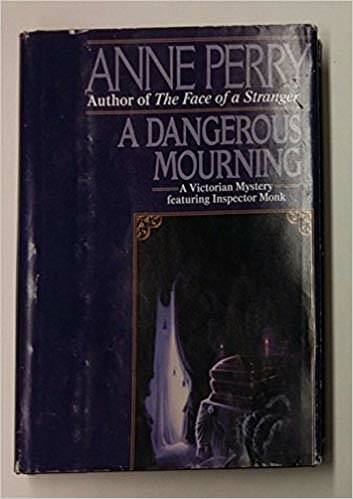 A Dangerous Mourning by Anne Perry. No breath of scandal has ever touched the aristocratic Moidore family–until Sir Basil’s beautiful widowed daughter is stabbed to death in her own bed, a shocking, incomprehensible tragedy. Inspector William Monk is ordered to investigate in a manner that will give the least possible pain to the influential family. But Monk, brilliant and ambitious, is handicapped by lingering traces of amnesia and by the craven ineptitude of his supervisor, who would like nothing better than to see Monk fail. With the help of nurse Hester Latterly, a progressive young woman who served with Florence Nightingale in the Crimea, Monk gropes warily through the silence and shadows that obscure the case, knowing that with each step he comes closer to the appalling truth. This is book 2 of series of Victorian Mysteries by Anne Perry. In this series the main character is Detective Monk, however in book two it features Hester Latterly. This was a good mystery. There is a murder in a very wealthy family and you need to figure out who. Who did it? Who is keeping family secrets? Who gets blamed for it? And did he really do it?? Lots of questions and they all get answered! I am not one who generally reads books by many of the most popular writers. Not because they don't deserve to be popular but because the content is not what I feel I want to read. I enjoyed this book and have to others in this series (not in order) which I will be reading. 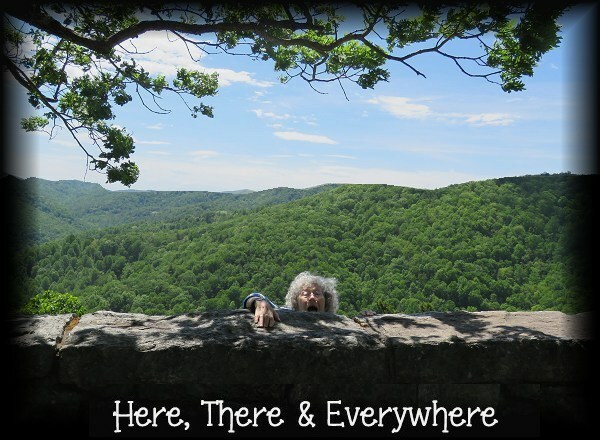 You might want to try Anne Perry yourself!